For those who do not know, Disney is finally coming up with their streaming service called Disney+. This service has been in development for years, and it is actually an original development from Disney. It is still going to take some time, as the estimated time of arrival is the end of 2019. Once this service is out, it is going to be the go-to place for many of the original Disney movies, and movies from other productions as well. We all know about the Disney and Netflix deal, but ever since Disney canceled all the Netflix shows, it only leaves us with the question whether they will be making a return to the Disney+ streaming service. With that said, you need to understand that once the streaming service is out, you will be able to stream pretty much every Disney property that is available. Keeping that in mind, people still do not know a lot about the streaming service, and that is what we are going to look at. 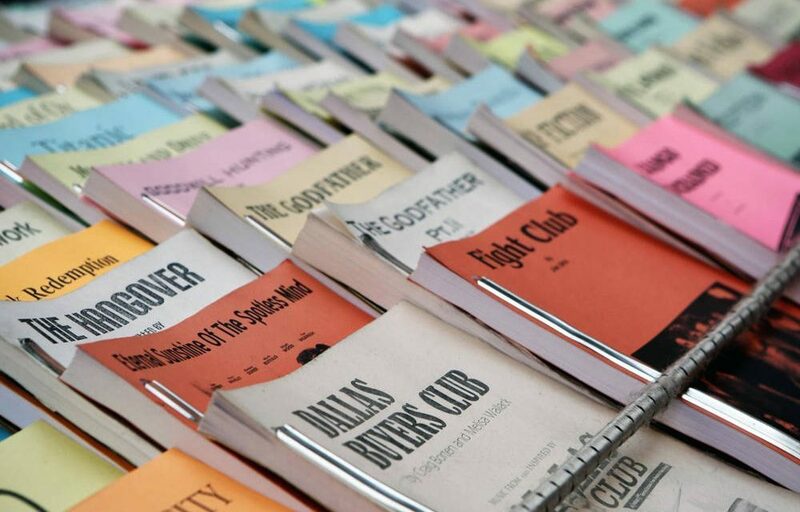 When it comes to original content, Disney is not shy of the numbers at all. The company has so much of the original content that you would be surprised. With the streaming service making its way to the mainstream, you will be able to stream a lot of original content; both new and old, and the content will include both movies, as well as the television. Another important thing that you must know is that there will be missing content as well. Especially the original 6 Star War movies. Only because those movies are already a part of a deal that runs till 2024. However, we are not sure if Disney will be bringing those movies back to the streaming service, but it seems like a no brainer at this time. If you are wondering about the launch date, then you need to know that so far Disney has not announced any launch date. The only available information is that the service will be launching in late 2019. Needless to say, there are still a few months left before Disney finally announces the dates or more information about streaming servicing. For those interested in knowing the pricing, there is not an official word so far, but Disney did say that they will be launching the service with competitive pricing, additionally, they also stated that the users will be paying $7 per month, whereas the competition can cost upwards of $16 for premium plans. Whether the pricing is official or not is something that we cannot confirm at the moment, but do keep in mind that Disney is pretty serious about the streaming service, and in order for the service to be a success, Disney will have to be careful about the pricing, and avoid overcharging the customers, because that will be a bad thing for it. 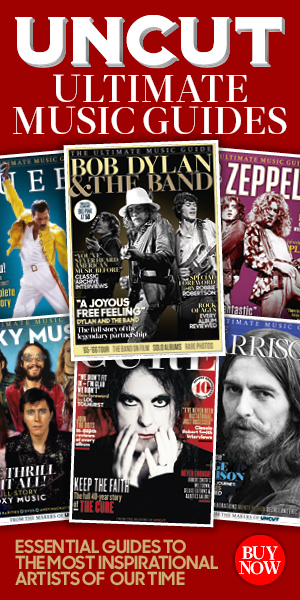 For those who do not know or remember, the Fyre Festival that took place back in 2017 was perhaps the reason behind some of the biggest music stories of the decade. However, it was not popular because it was good, it was popular because it was a disaster. The advertising told every that this would be the most exclusive music event of all time, and that was only helped further by influential people like Bella Hadid and Kendall Jenner. People did attend this event but they realized that it was all a sham. So much so that we already have two documentaries on this disaster of an event. 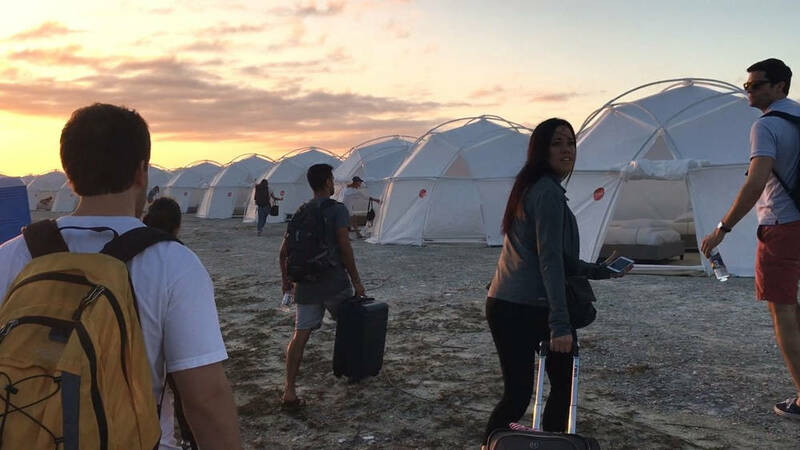 The Fyre Festival documentary by Netflix sheds much-needed light on this whole predicament. Celebrities took part in endorsing the festival without even knowing what it is. The organizers paid them a good amount of money, and that is how the celebrities endorsed the event on Instagram and other social media platforms without having any knowledge whatsoever about what the event is all about. The whole purpose of the organizer was to create a hype, and he did so by promising beach houses. However, when people did come there, they realized that the beach houses are not there. 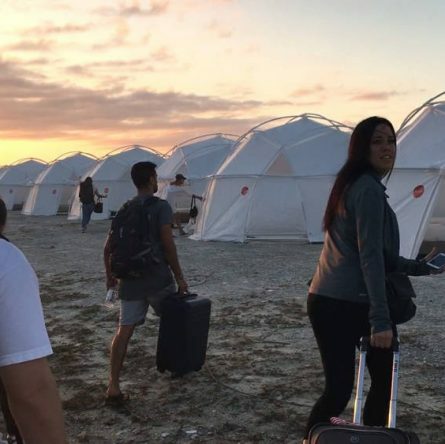 The attendees were promised luxury yurts, however, in a situation of panic, and not knowing where to put all the guests, the organizers ended up getting disaster tends that was previously used when Hurricane Matthew took place. Just a night before the festival was supposed to take place, heavy rain did instead, and as you would expect, it ended up soaking every single tent, as well as all the single mattresses that were available. People who were attending the event paid a fortune just to get soaked in this mess. The attendees were also promised catering service by Steven Starr, however, when the curtains were lifted, they realized that the food was just pieces of cheese, bread, and some vegetables. Imagine giving all of this to rich kids who never even made a sandwich on their own. The attendees got mad when they finally realized what was being done to them, and they started commandeering the tents as well as hoarding the toilet roll. However, in order to keep the people away from him, the organizer decided to have his friends pee on the mattresses that were in the surrounding tents. Just before he was sentenced, the organizer got arrested for trying to sell fake tickets to the Burning Man, as well as the Met Gala, and for some reason, all of this was caught on film by his own friend. The organizer is currently in jail and will be there for six years. At least we won’t be seeing a similar disaster.